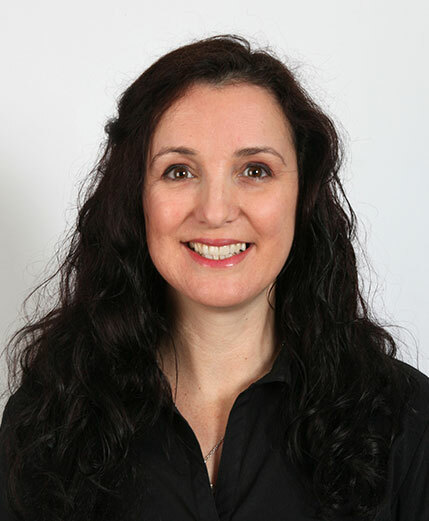 Associate Professor Angela R. Dobele is an academic research professional with a passion for word of mouth marketing (wom), from traditional face-to-face through to social media and electronic wom. Her research interests extend to marketing education and education issues including academic workload and student performance. Associate Professor Angela R. Dobele is an experienced quantitative and qualitative researcher. In the field of wom she has contributed to the understanding of the key drivers of positive wom and the organisational strategies that facilitate it. She is currently developing a framework to assist commercial marketers improve the effectiveness of their online and interactive marketing communications: building on co-creation and collaboration to communicate with loyal and passionate community members. In the field of education Associate Professor Angela R. Dobele is currently working with Griffith University's Professor Sharyn Rundle-Thiele to develop an understanding of the full impact of ERA and the differences in academic workload and performance on promotion. Associate Professor Angela R. Dobele has developed strong links with industry with a commitment to bridging the relationship between marketing practitioners and academia. Her current industry contacts include tourism, independent music, life insurance and blood donation. Copyright © 2019 Angela R. Dobele.